The best part about the ISO container is that they can be trusted blindfolded for the quality. 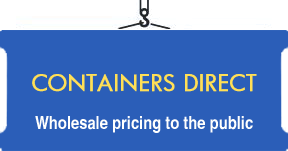 If you are a businessman who deals in toxic chemicals or hazardous substances and if you want to ship the containers internationally or overseas, the ISO container is ideally best suited for you. You can drop all the worries regarding the shipment as the ISO container can easily handle the toxic substances or for that matter, any goods or belongings of yours with ease as they are made of high quality material. ISO container ensure the highest possible degree of satisfaction to its customers. You can call us at 1-800-993-4134 or request for the quote by clicking the button below. 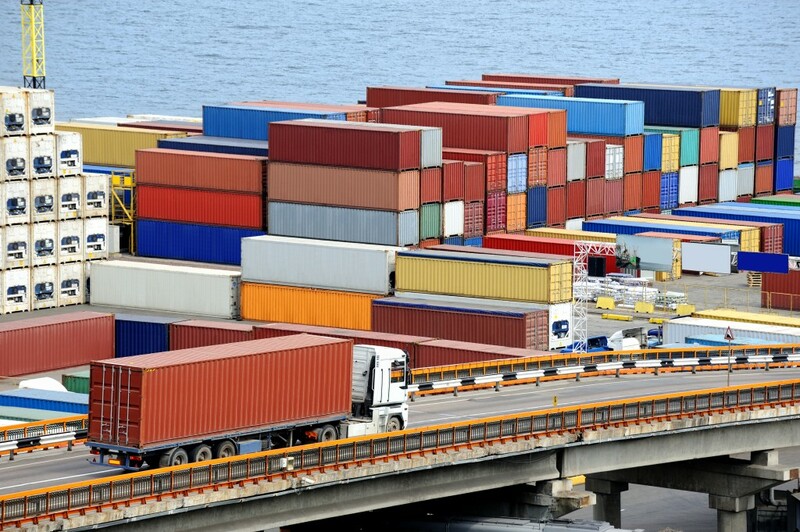 ISO Containers- A voluntary standard to be assured! ISO stands for International Organization of Standardisation. Its head office is located in Geneva, Switzerland. It is an NPO i.e. Non Profit Organisation that sets the quality standards for various industries in more than 150 countries of the world. It does not have any motive to gain profit but ensure that whichever industries are using an ISO mark use the quality material to give a quality product to its customers, which is considered very ideal. The ISO mark ensures that the industrial products have undergone a process of scrutiny and examination process. This examination process is very lengthy and it ensures that no detail of the quality check goes unnoticed. The material used, the machinery used to make the final product (storage containers) and various other factors are taken into consideration before giving any company the ISO mark. When a company gets accredited with the ISO mark and its products thereof, the prospective and potential customers become alert of it and are attracted more towards the better quality goods. Ergo, the ISO mark ensures higher customer satisfaction. And thus, the customers keep on increasing for an ISO marked company. Every customer wants to ensure that the goods he is purchasing are of good quality. No one wants to randomly buy anything without an assurance that it is going to last a good amount of time and that too, in a good condition. For this purpose, ISO was formed; to ensure that the quality is not compromised at any front. ISO stands for International Organization of Standardisation. Its head office is located in Geneva, Switzerland. It is a Non Profit Organisation that sets the quality standards for various industries in more than 150 countries of the world. It does not have any motive to gain profit but ensures that whichever industries are using an ISO mark; use the quality material to give a quality product to its customers, which is considered very ideal. Before the accreditation of ISO mark to any company, the ISO ensures that the company is following all the quality standards mentioned in the ISO guidelines. There is a very stern scrutiny and examination process that ISO follows. For ISO, quality is the only thing that matters. Also, examination process is very lengthy and it ensures that no detail of the quality check goes unnoticed. Ergo, the ISO mark ensures higher customer satisfaction. And thus, the customers keep on increasing for an ISO marked company. That is because they are sure about the better quality of the goods. 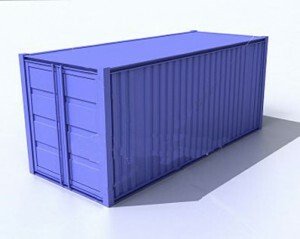 If you are a businessman, you need not think twice before buying an ISO marked shipping container. You can store any type of substance in the container, toxic or non-toxic. 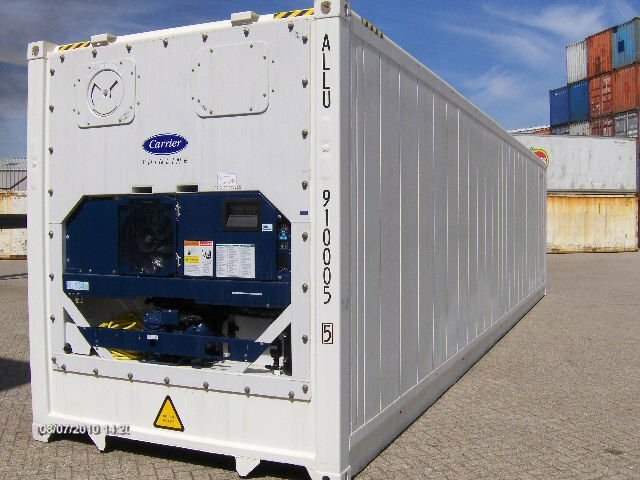 The outer atmosphere cannot affect the products inside the shipping container. The products are totally safe inside the shipping container. And if the container is ISO marked, there is nothing to worry about, at all. Your goods are safe inside it.